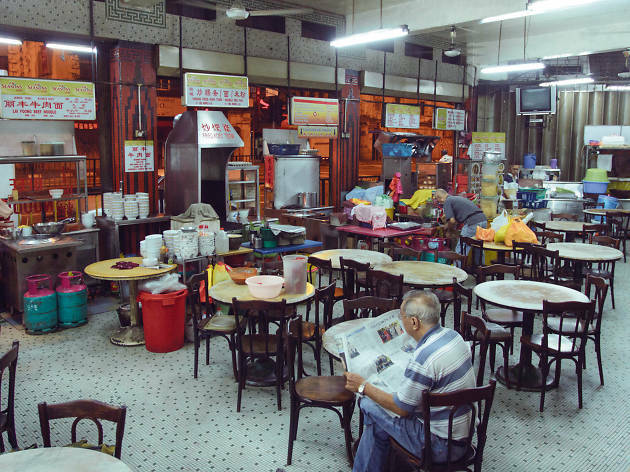 With a large sign in English that reads ‘Lai Foong Restaurant’ facing the road, you’ll find it hard to miss this decades-old coffee shop. 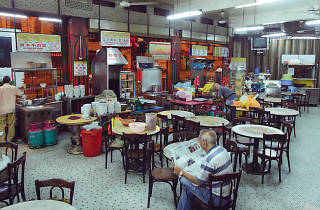 Inside, the hawker-style restaurant consists of a cluster of stalls selling its signature beef noodles (the station is managed by the owner of the place himself), char kuey teow, Penang fried kuok teow and other Chinese favourites. Been going there since early 80's when the old man was there. Always love the beef noodles. On certain days they have "extra" parts. The soup stock has some seasoning - star aniseed, etc and salted vegetables - unlike some which is plain or heavily seasoned. Nice chilly sauce to go with the noodles. I always asked for "kar lieu" extra ingredients. FWIW the shop next door is also part of the family. They dish out lovely wantan mee and chicken rice.